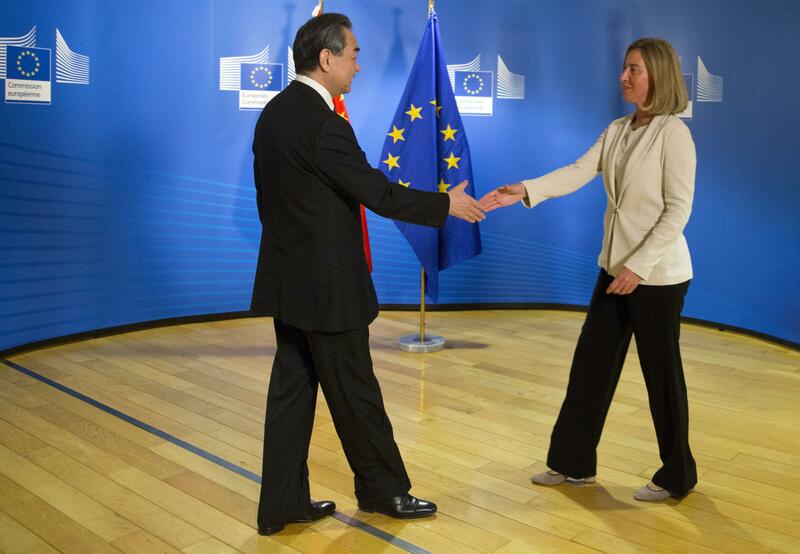 UPDATED: Fri., June 1, 2018, 9:40 a.m.
BRUSSELS – The European Union and China say they will do their utmost to keep afloat an international agreement to stop Iran developing nuclear weapons despite the U.S. abandoning the pact. Published: June 1, 2018, 9:40 a.m. Updated: June 1, 2018, 9:40 a.m.